containing organic plant-based ingredients where possible. 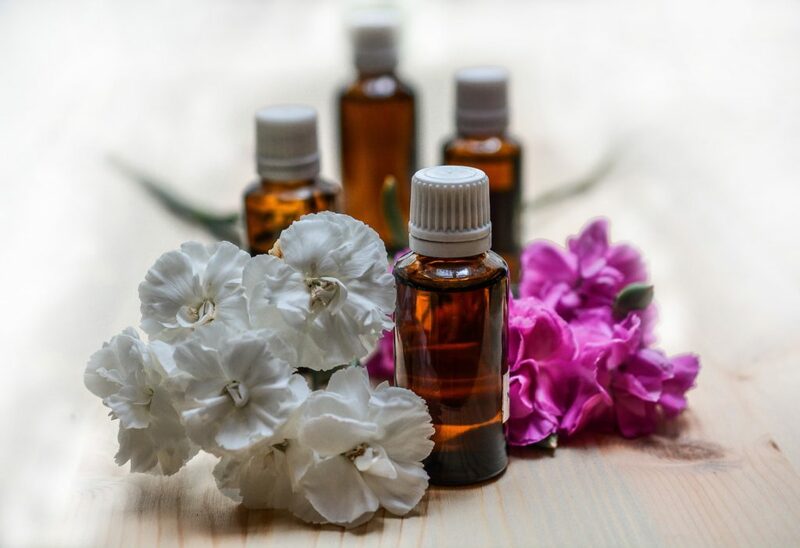 All aromatherapy blends are made specifically for each client. Blends are available to purchase on request. Indian Head Massage and Reflexology, Indian Head Massage and Reiki, Reflexology and Reiki.